Building work is well underway! will open in Fernwood, Newark in 2020. Click here to find out more. Click to Download a copy of our 2019 Prospectus. 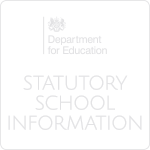 Access important documents and information for parents and students such as school policies, who our governors are and how we make certain decisions. Read about our goal of helping all of our students to develop five vital character strengths. Keep up to date with developments and receive information about our Open Events. Download copies of our weekly bulletin for parents featuring key messages and news stories for each year group. 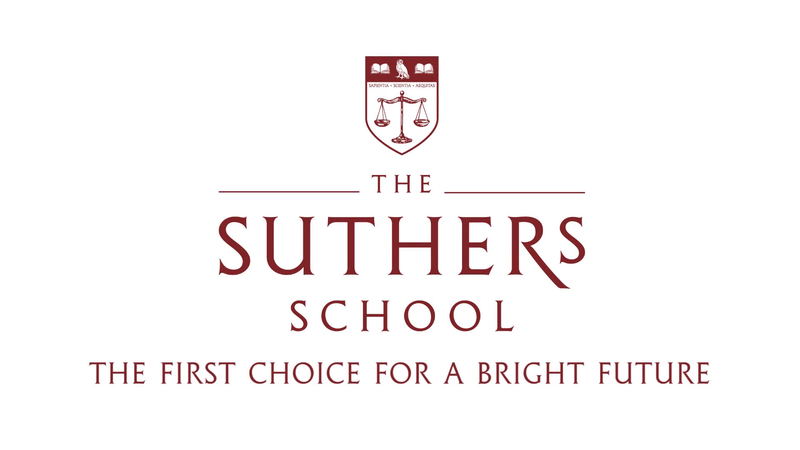 The Suthers School is a brand new, non-selective secondary school serving the community of Newark. Until we move into our permanent home in Fernwood, Newark, The Suthers School will be located in purpose-built temporary accommodation adjacent to Toot Hill School in Bingham. To find out more about The Suthers School and the exciting opportunities it can offer your child, please explore our website or get in touch. We would love to hear from you. "The Suthers School has at its heart the absolute conviction that young people deserve an education that excites, that nurtures passions and prepares them to take their place as the leaders of tomorrow. 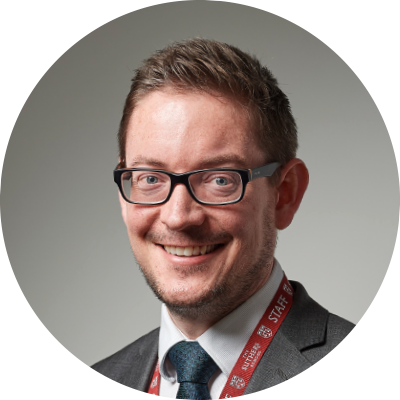 And there is no doubt that, as a brand new school, we are in an enviable position—able to craft a curriculum that meets the needs of every individual and guarantees access to a wealth of extra-curricular and enrichment opportunities. Our uniquely character-focused approach means that we empower the young people of Newark to do more than they ever thought possible. 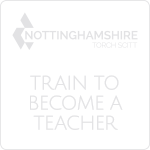 We work tirelessly to help every child develop the knowledge, skills and character strengths they need and I really do hope that you will be able to visit us soon to experience the difference for yourself." Building work on our permanent home in Fernwood, Newark is now well underway and is due for completion in early 2020. Located on the Fernwood Business Park, the 830-place school (including sixth form provision for 230 students), will benefit from the excellent transport links and infrastructure currently in place and proposed as part of the new housing developments in the area. 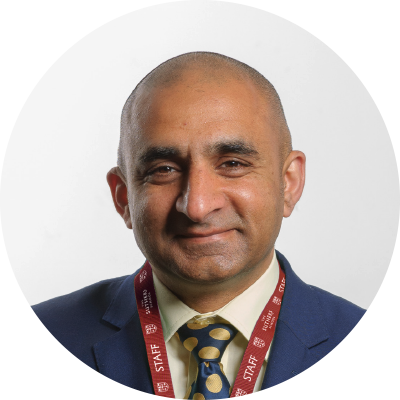 “I am incredibly proud to be involved with The Suthers School. It is a huge privilege to work with such exceptional young people, their families and the staff at the school. 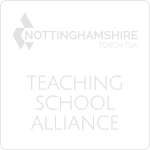 The strong values of the School and the unrelenting focus on excellent teaching ensures students are happy, confident learners and as a smaller school we know students’ strengths and talents and the areas that they need to develop. This means the curriculum and the unique enrichment offer is tailor-made and makes sure that no student slips through the net. We believe all our students are gifted and that it is the job of our school to identify and develop their talents.